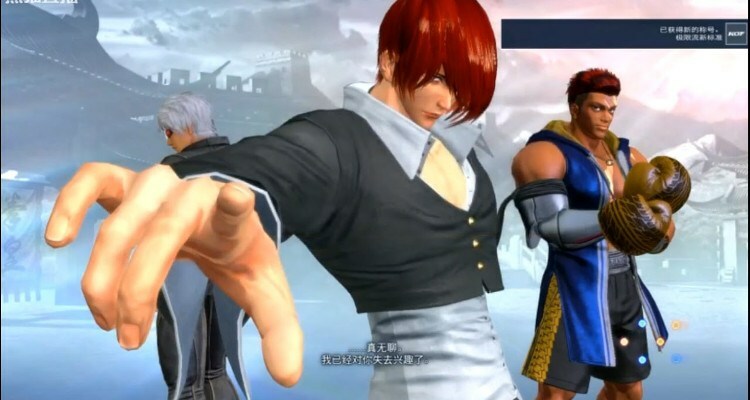 New contents will be released for King of Fighters XIV including new characters, new stages and new costumes for existing characters for the fighting game. SNK made an announcement during the King of Fighters XIV World Championship Grand Final event and will be available starting February 23. For March 2017 players can expect to download the “Kula Diamond Sundress” DLC Costume, “Meitenkun Pajamas” DLC Costume, “Sylvie Little Red Riding Hood” DLC Costume, and “Angel Diabolo” DLC Costume. 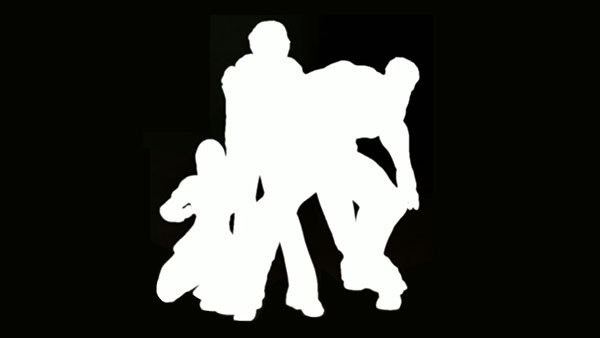 As for the new stages and the new characters, we don’t have information yet other than the silhouetted figures I’ve posted above. I don’t even dare take a guess on who they are. So for now, let’s all patiently wait for the release of info for these characters as well as stages.